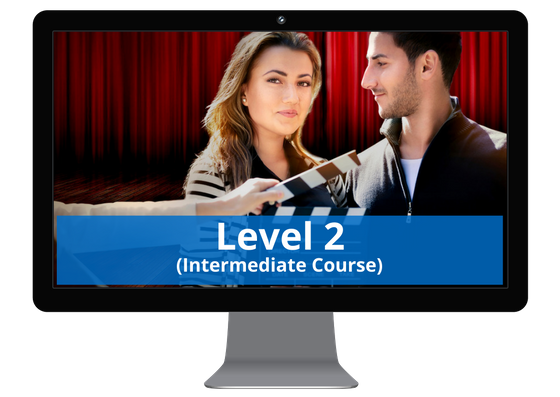 ​Start your acting career today by enroling in our 2-Day Acting For Film & TV Workshop (Level 1) or enrol in one of our Discounted Packages to master the craft of acting and learn everything you need to know to succeed as an actor. With our comprehensive acting training over 70% of our students are working in film, tv and stage productions within months of our 2-Day Acting For Film & TV Workshop (Level 1)! 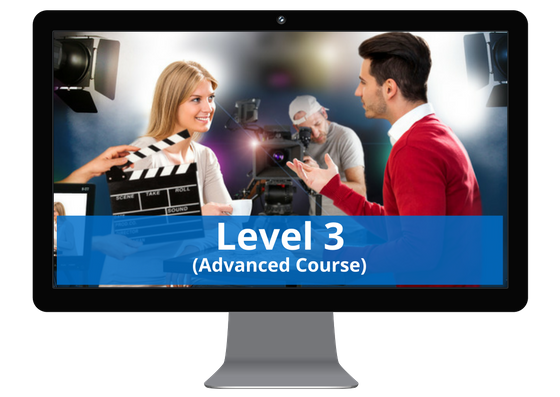 Our acting courses are designed in levels that help our beginner students quickly build their acting skills and confidence, perfect for aspiring actors seeking a fast-track solution to launch their career. ​We have made all our acting workshops comprehensive and practical - students learn acting tips & secrets, professional acting techniques, and the knowledge and skills needed to go for auditions and get roles - yet all our courses are still creative and fun and held in a supportive and safe environment. Every year Acting Classes In Perth helps hundreds of everyday people, just like you, realise their acting aspirations. 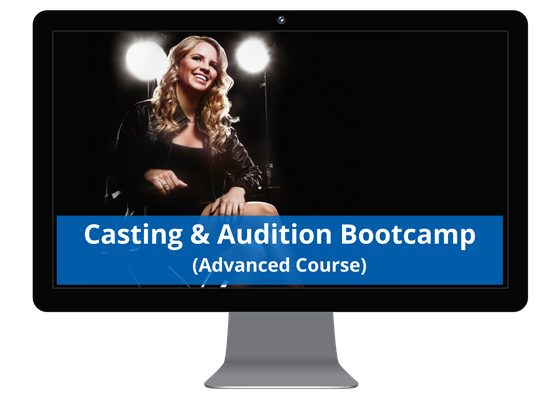 Acting Classes In Perth has a positive reputation for it's high quality acting training that has helped see thousands of people develop their creativity, increase their confidence, and turn their passion into successful acting careers. Our students are taught the craft of acting but also the business side as well so they learn how to succeed in the acting industry - something that is unique to our acting school. Get Started Here - IT'S FREE!